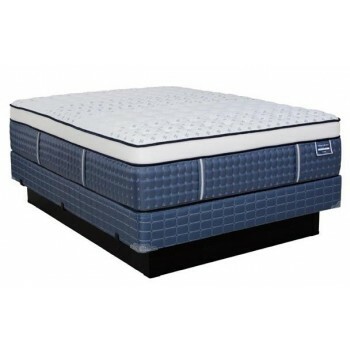 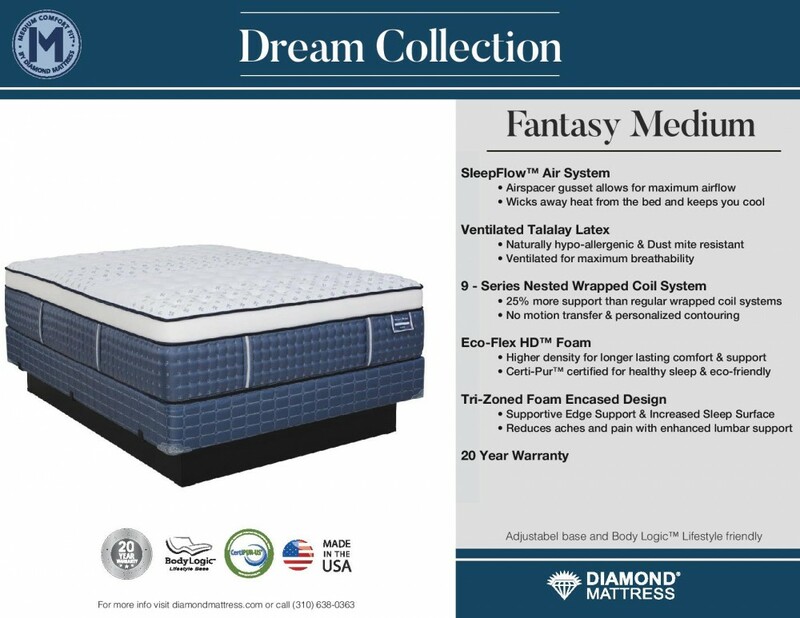 The Fantasy Medium combines our 9-Series Foam Encased, individually-wrapped coil support system and Talalay Latex to help you fall asleep faster, stay asleep longer and wake up feeling refreshed. 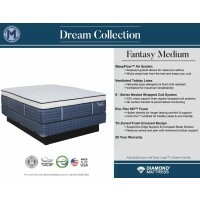 Dream Collection beds do not transfer motion between partners, allowing you to sleep throughout the night and receive deeper, more rejuvenating rest. 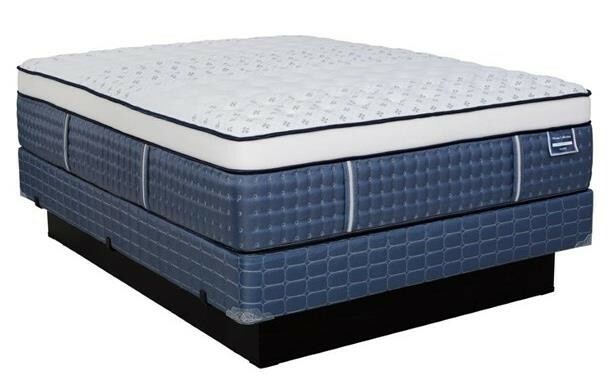 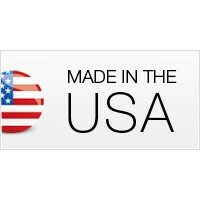 These beds also reduce tossing and turning through the pressure-relieving support of our luxurious Eco-Flex plant-based comfort layers.